Size of this preview: 399 × 600 pixels. This is a featured picture on the Malayalam language Wikipedia (തിരഞ്ഞെടുത്ത ചിത്രങ്ങൾ) and is considered one of the finest images. 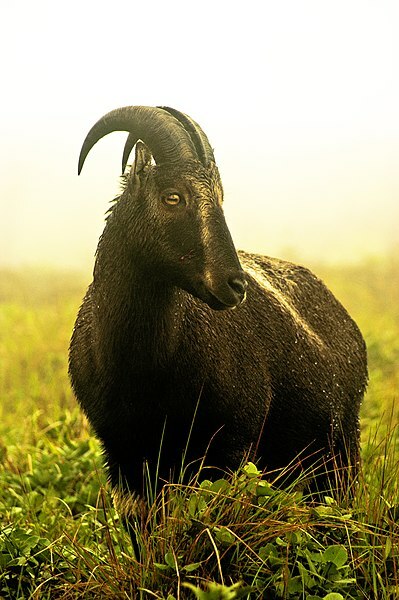 English: An adult Nilgiri Tahr.